Liverpool will be eager to follow Ajax and Barcelona to progress to the last four of the UEFA Champions League for the second time in a row. The Reds are currently 2-0 up in the tie, but they are wary of the threat possessed by Porto, who are lethal in front of their home fans. First-half goals from Naby Keita and Roberto Firmino sealed a comfortable victory at Anfield last week. Despite being in a strong position, Liverpool left-back Andy Robertson has said that they will not take the foot off of the pedal in the crucial second leg at Estadio do Dragoa on Wednesday. 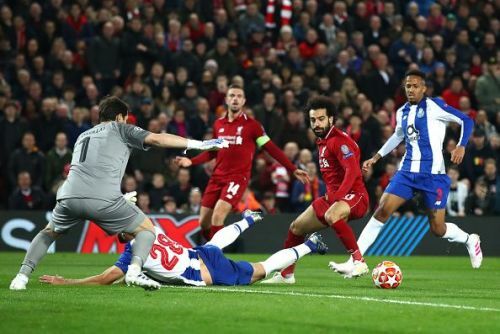 Porto were not particularly bad in the first leg at Anfield, but Jurgen Klopp's men were clinical in front of goal and controlled the game towards the end. Even though they were lacklustre at the back, their striker Moussa Marega had two extraordinary chances to level things up, but wasted both. Forward Vincent Aboubakar, who has a ruptured ACL, is the only injury concern. Jurgen Klopp was forced to leave out Dejan Lovren in the last game after the defender suffered an illness, whereas Alex Oxlade Chamberlain is back in training, but will probably miss this clash. Moussa Marega, who gave a tough time to Dejan Lovren and Virgil van Dijk during the first leg, is expected to lead the line. The FC Porto striker has scored six goals in the competition till date and will be looking to add more to his tally on Wednesday. For the visitors, the goalscorers have been unpredictable. Mohamed Salah is slowly recapturing his goalscoring prowess, whereas the likes of Naby Keita, Sadio Mane, Jordan Henderson, and Roberto Firmino look to be in great form currently. 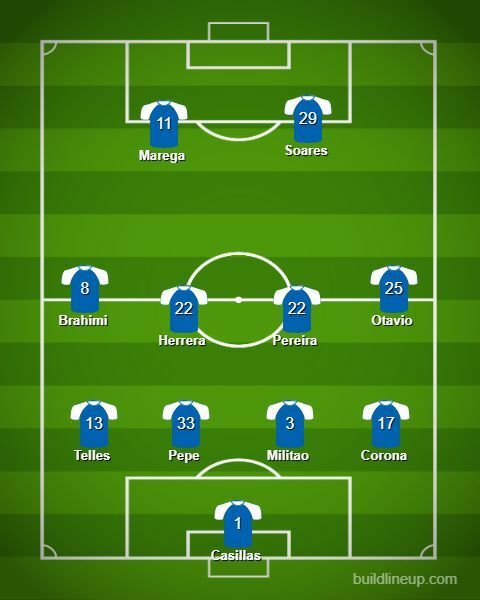 Porto: Iker Casillas, Jesus Corona, Pepe, Eder Militao, Alex Telles, Hector Herrera, Danilo Pereira, Yacine Brahimi, Otavio, Moussa Marega, Francisco Soares. 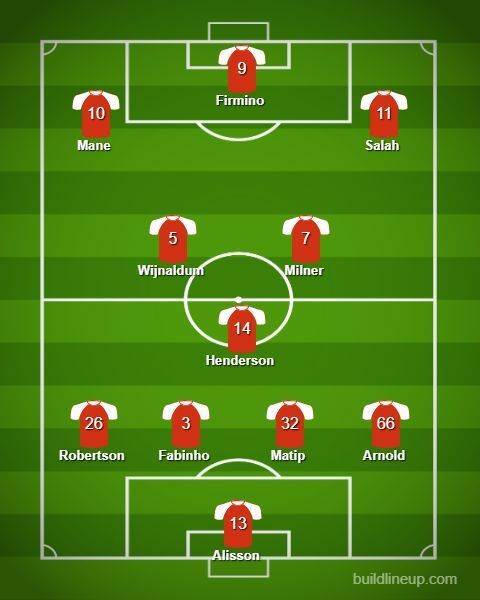 Liverpool: Alisson Becker, Trent Alexander-Arnold, Joel Matip, Virgil Van Dijk, Andy Robertson, Fabinho, James Milner, Georginio Wijnaldum, Mohamed Salah, Sadio Mane, Roberto Firmino.